Usually, the fall is a transitory season with variable temperatures. It is without doubt the season when sweaters are very trendy. 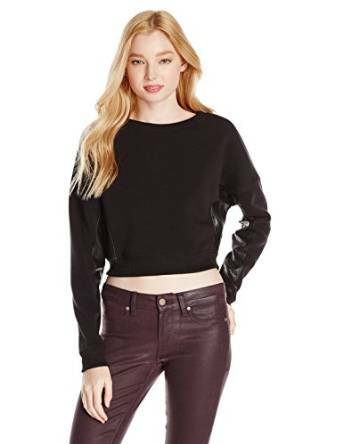 Extremely versatile and very comfortable, the cropped sweaters are within the women’s preferences for a long time now. 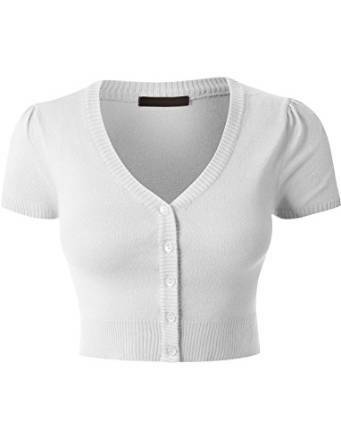 With a cropped sweater you can build a vintage look, a comfortable one or even an urban look (try a cropped sweater, jeans, boots and a pair of aviator sunglasses ) Surprisingly or not, you can get even an office outfit with the help of a cropped sweater. 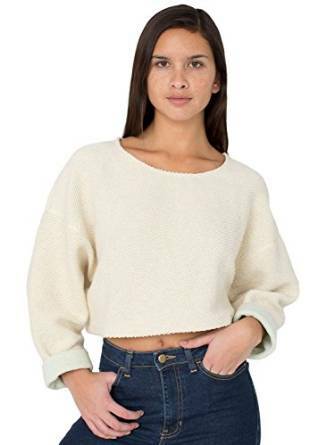 Whether you are an elegant woman, who loves to dress formal or on the contrary you love to dress relaxed, a cropped sweater is a must into your wardrobe.